We believe there is nothing more Australian than cruising Sydney Harbour while enjoying a BBQ, a beer or a great Aussie wine. So why don’t you join us this Australia Day aboard the Rhythmboat while we cruise Sydney Harbour and celebrate this special day in true Aussie style. 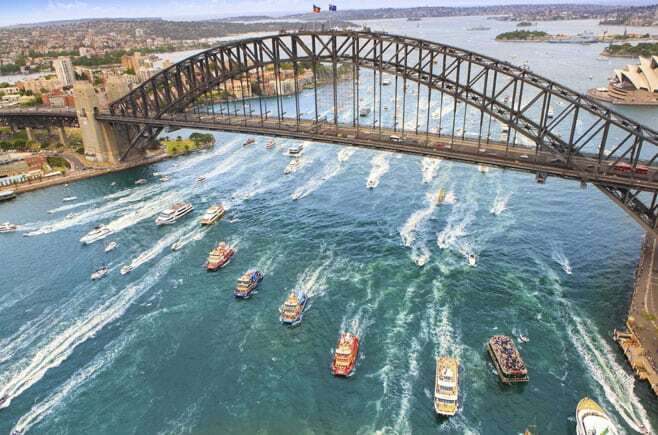 Watch the Tall Ships, Ferry Races and all the other Sydney Harbour Australia Day festivities up close and personal.